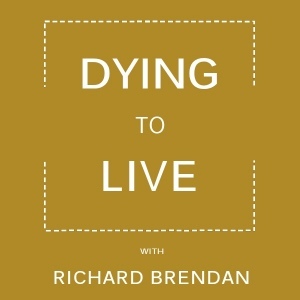 Listen to Richard’s conversation with Annie Kagan, author of The Afterlife of Billy Fingers, on this Dying to Live podcast episode. Living a quiet life in a small house by the bay on the tip of Long Island, Annie’s future took a surprising turn when her brother Billy died unexpectedly and began speaking to her from the afterlife. Billy demystifies life’s greatest mysteries in these conversation. The information he provides may forever change the way you see life, death, and your place in the cosmos. Visit afterlifeofbillyfingers.com to learn more about Annie Kagan and her work.